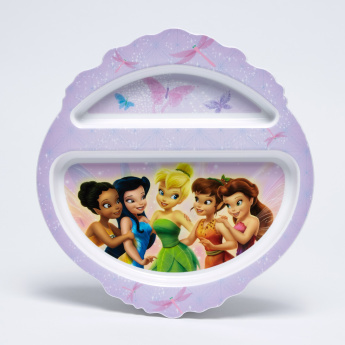 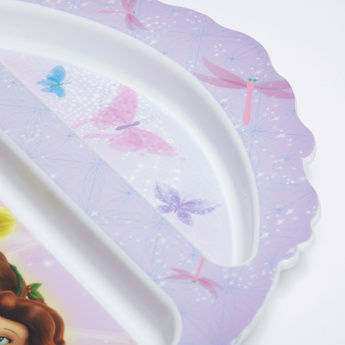 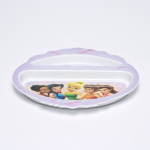 Uniquely shaped, this printed plate will fascinate your child for sure. Displaying beautiful prints, this plate has a section to ensure that the food does not mix. 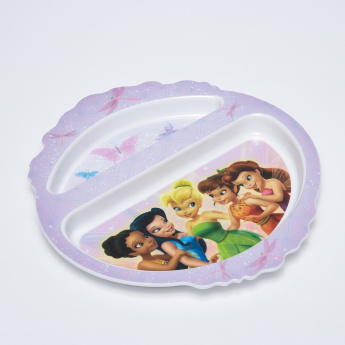 This lightweight BPA-free plate is dishwasher safe.